Well, I finally did it, I created a blog. It has taken me a while to figure out a name, and I finally buckled down and came up with Pretty Provisions! 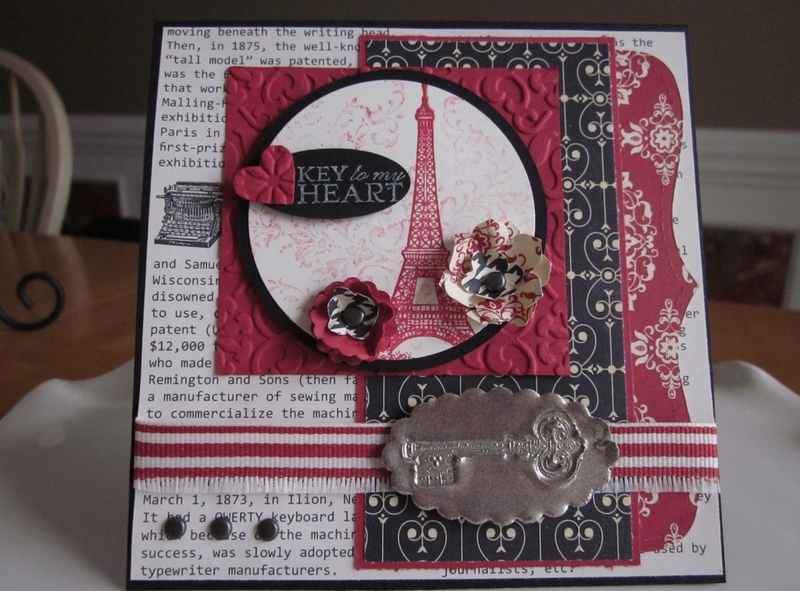 I love the idea of providing a great blog where you can come and find great stamping ideas and projects. Online info has become such a mainstream in crafting nowadays that it is imperative in having a blog! I will start posting pictures of most of my recent projects in the next few days for you to enjoy. Please have patience with me since this is a new endeavour and I am learning as I go! Here is my first picture post of my Mojo Monday 188 card. 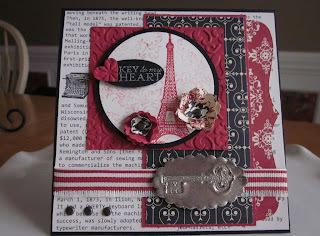 I hope to get into the craft room to work on my Pals Paper Arts card tomorrow. Hope you all enjoy! Yowza, Sandie! So many fabulous details! I LOVE it! And congrats on starting your blog!